Not so long ago I posted a quick tutorial about how to make a simple envelope style pillow case. I have since been on a pillow and cushion making mission as I update seemingly every room in the house. 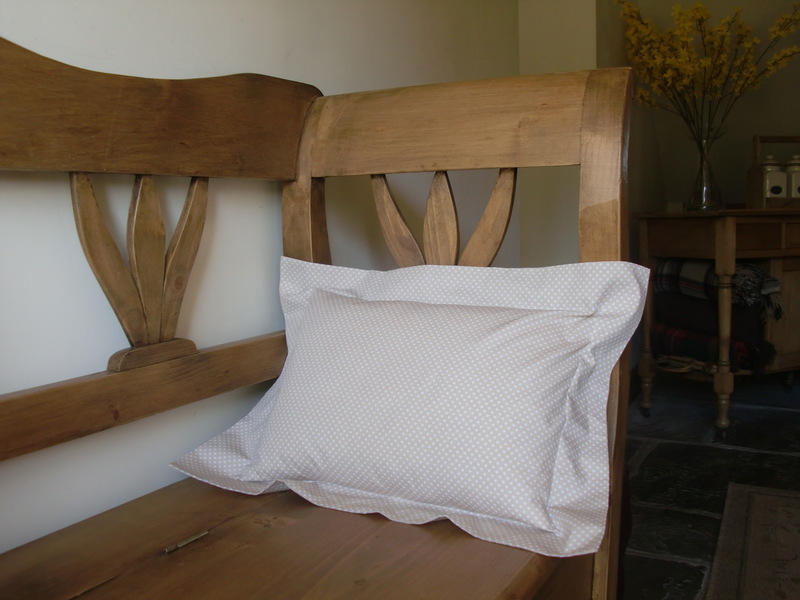 For a few of the pillows I have adapted the simple envelope style pillow case pattern to create an Oxford pillow case/cushion cover. 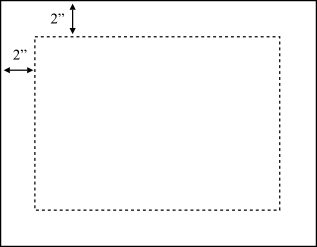 With a soluble fabric marker pen or chalk, mark a rectangle (or square) 2″ in from each edge. You may want to pin through both layers of fabric in a few places to stop it moving around. Top stitch along this line. Press and you’re done!